I actually love lip products. They are the first things that I ever bought for myself properly and are the things that I always end up browsing at online or instore. So when I spotted that today was a lipstick shaped door in the calendar I was super excited. That excitement wasn’t premature as I found a lovely shade inside. For a few moments I thought the pinky tones were super similar to one I already owned and feared I had yet another product I already owned but lining them up next to each other I realised they were nothing alike. 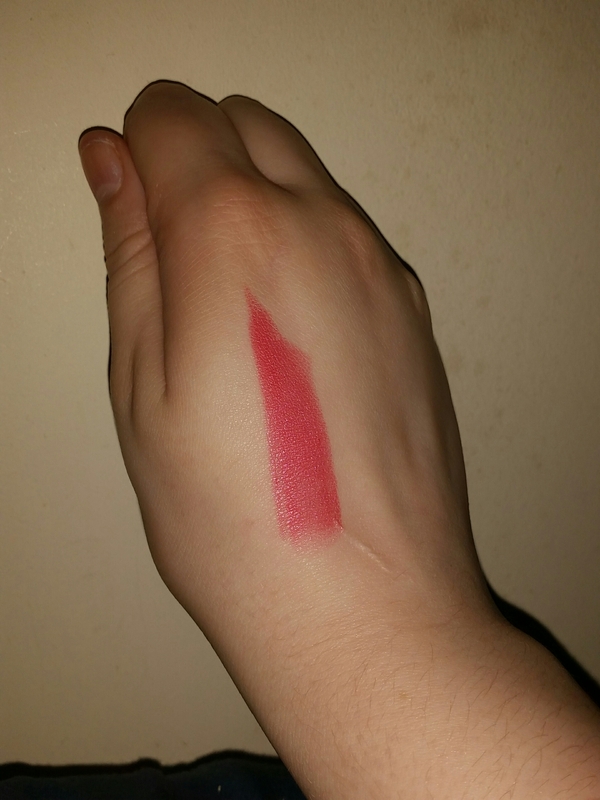 The formula continues to be brilliant and soft on the lips whilst being greatly pigmented and enjoyable to wear. 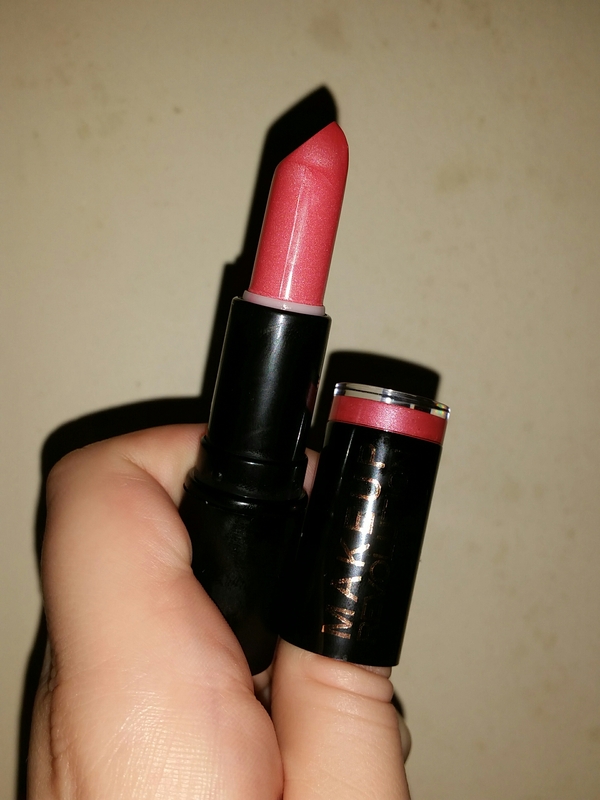 It was also a joy to get a shade that is much more of an everyday shade, unlike the orange we encountered a week or so back, and something that I think will really suit me and most of my makeup looks. It swatches a little on the brighter side of pink than I perhaps expected and it has a tiny amount of sparkle in it but nothing noticable when swiped out and allowed to settle. But on the lips the colour is calmed against my natural tones and it becomes a much less scary colour instantly. With a couple more lip product shaped doors still left to go in the calendar I am super excited for the next few days and hope to find more wearable and daily shades like this one. Well done advent calendar, you have redeemed yourself.